Hacarus and PicoCELA announce joint development of edge AI solutions – Hacarus Inc. 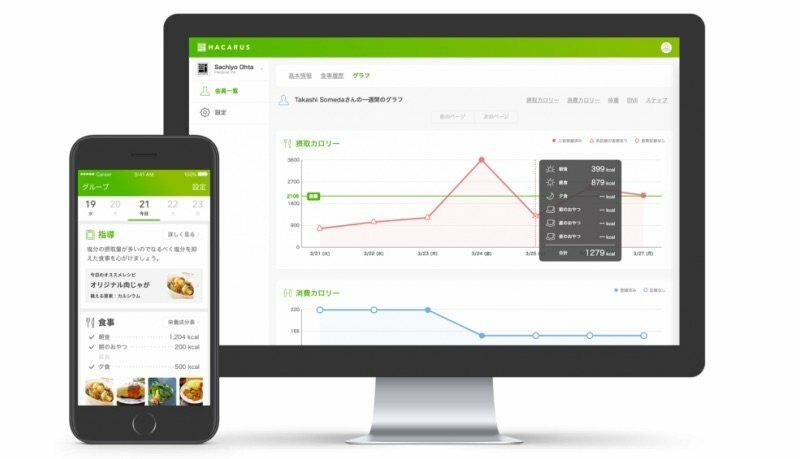 The initial setup combines PicoCELA’s wireless edge device “PCWL – 0400” with Hacarus’ machine learning technology. Through this joint press release, Hacarus inc. (Head office: Nakagyo-ku, Kyoto City, Representative Director: Kenshin Fujiwara), a developer of artificial intelligence solutions and PicoCELA Corporation (Head office: Chuo-ku, Tokyo, President: Hiroshi Furukawa) announce their collaboration on creating edge AI solutions for wireless backhaul technology*1. 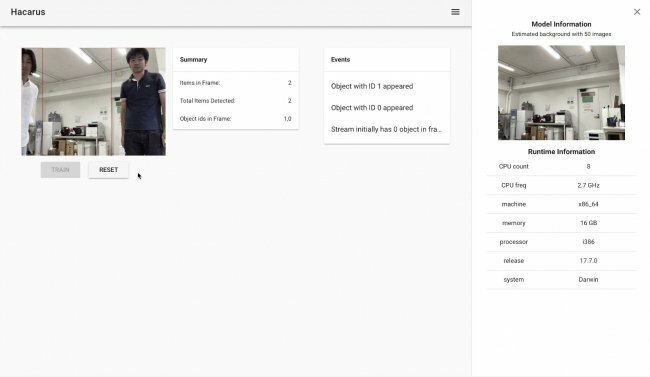 The initial development includes the integration of Hacarus’ AI engine “HACARUS-X” with PicoCELA’s edge computer “PCWL-0400”, and the creation of a first application example – a video analysis tool that can detect and count moving persons from a video camera stream. 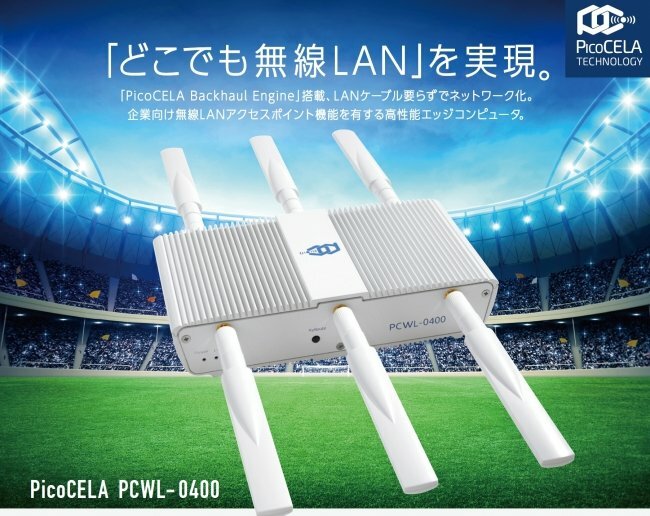 “PCWL – 0400” is an edge device using PicoCELA ‘s proprietary wireless multi-stage relay technology, that can reduce LAN cable wiring by 70% or more. By enabling attached IoT edge devices, “PCWL – 0400” can also reduce the usage of communication bandwidth. HACARUS-X is a lightweight AI package. Instead using common deep learning approaches, it applies so called sparse modeling technology, that extracts features from a small amount of data. Because common deep learning solutions require significant computation resources, the corresponding AI processes are executed in the cloud – which leads high cost for the the consumption of network bandwidth. Uploading images to the cloud for human flow analysis at public facilities, medical institutions, retail stores, etc. also raises privacy concerns. The image below shows a demonstration of motion tracking with a general-purpose web camera connected to “PCWL-0400”. The AI software automatically extracts the background characteristics from the video and identifies moving objects. 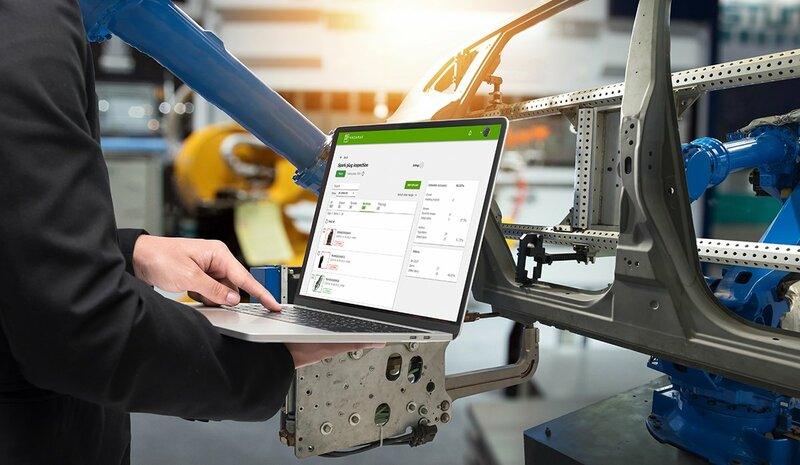 Specific scenarios for this solution include human flow analysis at retail stores, parking lot availability, traffic volume monitoring, and security surveillance at factories and warehouses. We intend to add intrusion detection into specified areas, speed prediction of moving objects, and detection of non-human objects as extended functions. Since its founding in 2008, PicoCELA works on developing the best wireless backhaul technology in the world. The technology uses a unique protocol suite based on dynamic tree routing control method and wireless frame transfer technology to suppress radio wave interference, and it is protected by more than 20 registered patents worldwide. Even in multi-stage wireless relay environments of 10 stages or more, low latency and broadband transmission are stable. With over 100 sites in Japan and more than 3,000 installed units, we have contributed to cost reductions of more than 70%, including relay hub and construction expenses, due to the reduction in cable installation at many installation sites. Since its founding in 2014 as an AI venture in the healthcare field, Hacarus is developing AI solutions,based on sparse modeling technology that excels in feature extraction from small amounts of data. With this approach, Hacarus is able to solve common problems with deep learning based technology, where enormous amount of learning data is necessary, the process of decision making of AI is a black boxed and can not be explained and large computing resources are necessary to process the data.